From US 50, Stateline Rd to 4 way stop in center of Bright. L on Jameson, R on Memorial, property on R.
Charming 4 BR traditional w/lots to offer! 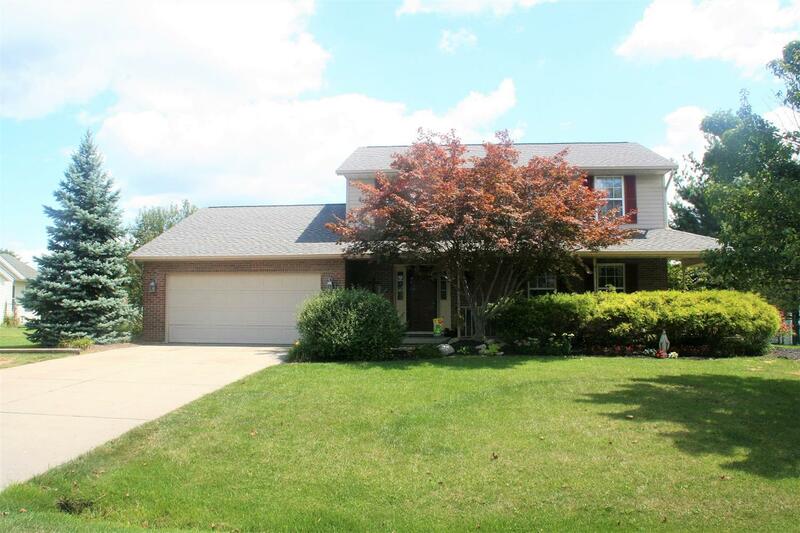 Great family spaces w/eat-in kitchen open to FR plus vltd sunroom w/pine ceilings off the rear. Lg formal LR & DR, new chiseled hardwd flr on main lvl. Spacious BRs, newly painted. Lg level fenced yard w/pergola & shed, w/privacy in rear! Great curb appeal, mature landscaping.